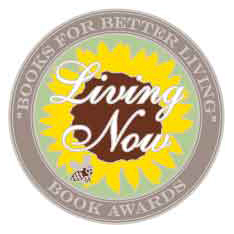 This Living Now Book Award winning non-fiction teen leadership book by John Shufeldt explores the traits of extraordinary individuals identified over nearly three decades of his professional career. In 125 pages, he guides teens and young adults through these characteristics, inspiring them to step outside of their comfort zones and join the ranks of the outliers. How does a student become a standout in a sea of peers with similar qualifications? What traits contribute to a young person’s success? In the 2014 Living Now Book Award winning teen leadership book, Ingredients of Young Outliers: Achieving Your Most Amazing Future, author John Shufeldt explores the traits that colleges and employers look for in their applicants, identified over nearly three decades of his professional career. While guiding teens and young adults through these leadership characteristics, he introduces them to important traits like communication, Composure (keeping your cool), mentoring, and humility to help them join the ranks of the wildly successful individuals we call “outliers”. Dr. John Shufeldt, MD, JD, MBA, FACEP, spent 29 years as a student, from elementary school through three graduate degrees. But although he went on to enjoy unusual success in all of his professional endeavors, his life as a young student was rarely easy. His middle school and high school years were marked with barely passing grades, and many seasons warming benches in sports. With a heavy measure of perseverance, determination, and many of the leadership qualities discussed in this book, he pressed on to improve his academics in college as a pre-med student, becoming a doctor and eventually a highly successful business entrepreneur, pilot, and attorney. Because of his challenging academic journey, he writes about the many pitfalls he could have avoided along the way, with a little guidance. 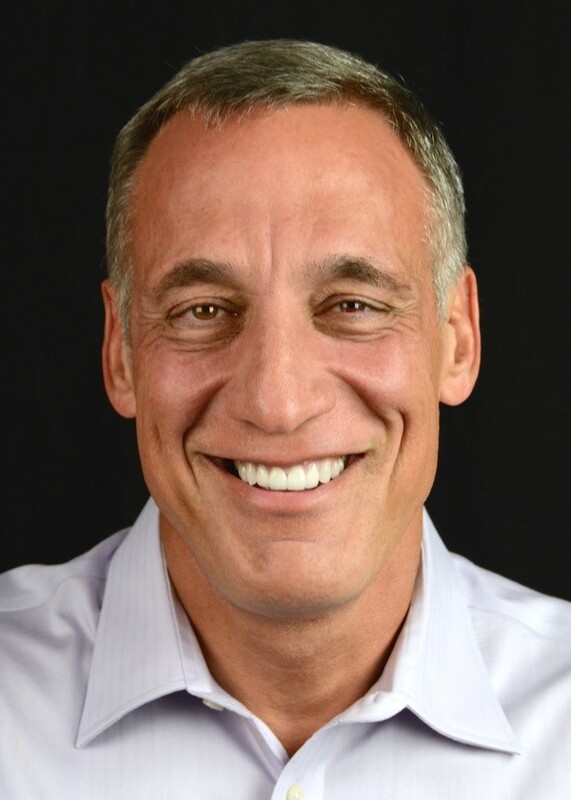 Today John’s business career is active, but behind it is an underlying passion to help students and professionals through mentoring, speaking, writing, teaching, and consulting. John’s goal in writing Ingredients of Young Outliers was to serve as a surrogate mentor in this teen and young adults non-fiction, incorporating his most valuable lessons through his amusing misadventures, while also sharing the less highlighted stories of notable individuals who faced challenges on their way to success. Teens and young adults who read this book will not only learn what many business leaders, authors and speakers are most often afraid to tell them about their failures, but most importantly, how to press on to true lasting success, passion, and enjoyment in their endeavors. Don’t miss the opportunity Dr. Shufeldt did while he was a student, to learn the wisdom of history’s greatest mentors! Read Ingredients of Young Outliers for a humorous, authentic and practical guide to being the kind of student colleges want to recruit and employers want to hire. Ingredients of Young Outliers is preceded by the professional development book, Ingredients of Outliers: A Recipe for Personal Achievement, published in June 2013. The Outlier Series will include at least 12 other books highlighting various career fields.